Wondering how the Avalon market is performing? 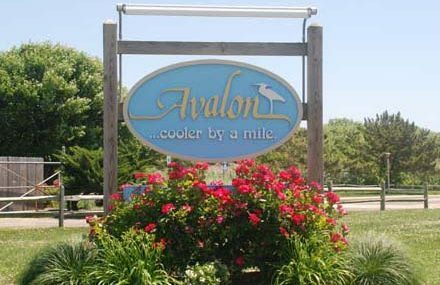 Below are the year to date sold homes in Avalon, NJ with all of the details you need to make the most informed decision. Whether you are buying or selling a home in Avalon, it is always good to know how the market trends.